Whether you’re running a small or a big business, procuring adequate funding is essential to start up and get the business running. While equity financing is a great way to raise funds, it is time consuming, cumbersome, and may not be possible for small businesses. This is exactly where business loans come in. 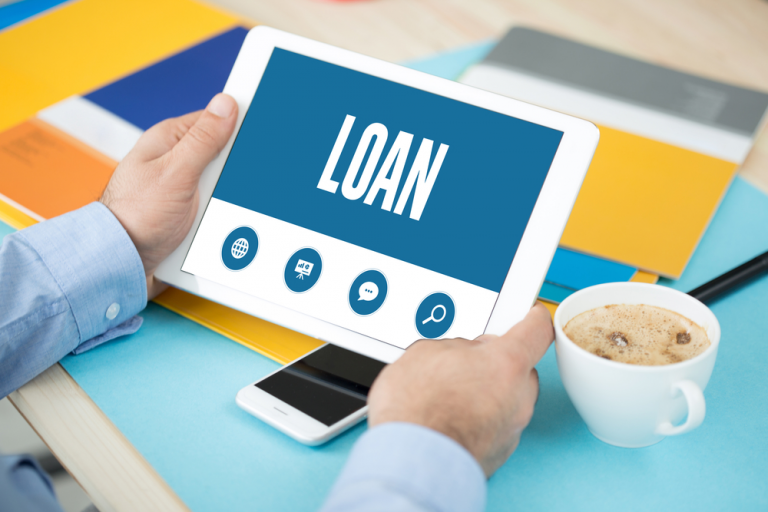 This article will help you get to know more about business loans, their advantages, and some tips and tricks that you can follow to get a good deal. A business loan is a type of loan that is intended specifically for business purposes. As with any loan, the business that obtains the loan has to repay the amount with additional interest within the timeline specified in the loan agreement. There are several different types of business loans such as bank loans, asset-based financing, invoice financing, micro-loans, cash flow loans, and business cash advances, among others. How Does It Differ from Personal Loans? Unlike personal loans, business loans cannot be utilized for any other purpose other than to further the business. Although the rates of interest of these loans tend to be slightly on the higher side, the repayment tenure is highly flexible. Furthermore, the maximum loan amount that you can access can go up to millions of dollars, which is far higher than the amount other loan options offer. There are tons of advantages that you can get by taking out a business loan. Briefly explained below are three of the most important ways in which these loans can help your business. Business loans are a great way to help expand your business. Purchase of real estate, new equipment, or even inventory, requires quite a significant amount of investment. A business loan can enable you to easily procure the funds, which otherwise may not have been possible with the cash reserves of the business alone. Working capital is the amount of cash that a business needs to manage its day-to-day operations. Until they generate sufficient income, businesses that have just started off might require assistance in the form of loans to help manage their daily expenses. Once they start to grow and generate a steady stream of earnings, they can pay off these loans. Young businesses often lack a strong credit history and thereby fail to qualify for large-scale financing. Businesses can effectively utilize loans to build their credit by taking out a business loan and making regular repayments. This process not only helps you build the business’ credit worthiness and history but also helps cultivate a relationship with the lender. Here are some of the tips and tricks that you can use to land yourself the best deal with respect to a business loan. It can be tempting to go ahead and obtain a loan from the most commonly chosen business loan lender, which is typically a familiar or a popular banking group. However, you need to stop and consider all the options before you. There are plenty of different business loans being offered by tons of both banking and non-banking lenders. Carefully assessing all of the available options will ensure that you get the best loan at the best rates and terms. Meticulously charting out your requirements and analyzing the way you intend to implement the loan proceeds will go a long way in helping you secure the best loan. Lenders usually refrain from putting their money at risk by lending it to people who are unclear of their course of action. By carrying out this simple exercise, you will not only be putting the lenders at ease, but will also achieve clarity in your business process. Being honest and transparent is an absolute necessity when trying to procure a business loan. It makes you come across as a credible and trustworthy business, thereby helping you secure a good deal with the lender. Make sure you keep all of your accounting records, financial statements, and tax returns and records up-to-date and accurate. This will ultimately make the process of securing a loan easier and give you a little bit of bargaining power. 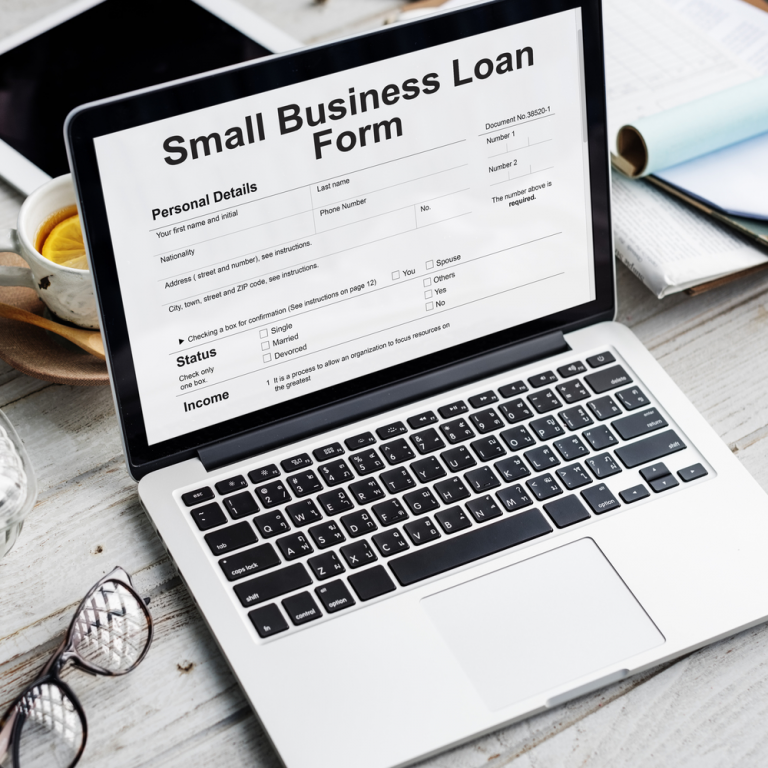 Although this is obvious, many businesses are found lacking in this very aspect, which ultimately puts them in a bad spot when it comes to acquiring business loans. Lenders will undoubtedly fawn over a business with a perfect and unblemished record and exceptional credit. Your chances of getting a loan that is in tune with your terms is possible only with a great credit score and history. In addition to the above, as a business, you could also leverage your assets such as invoices or real estate holdings to help procure a loan. Lenders will likely reduce the interest rates or relax certain norms when they have adequate leverage or collateral. So, the next time you’re out in search of the best loan for your business, make sure you follow these tips and tricks. For more information about how you could benefit from business loans, contact the experts at AS-IS loans today. We only provide approvals!